Home Instead Senior Care continues to set the highest standards in everything we do. Our commitment to providing the best possible senior care services has led to our offices and staff achieving national recognition in the UK. Home Instead are proud to have won a number of awards marking us out as an outstanding home care services provider and a fantastic place to work. 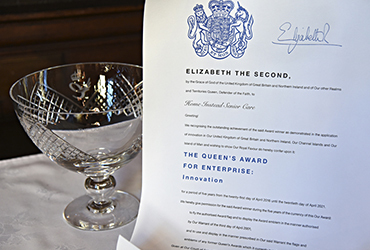 Find out more about our selection of care and business awards below. 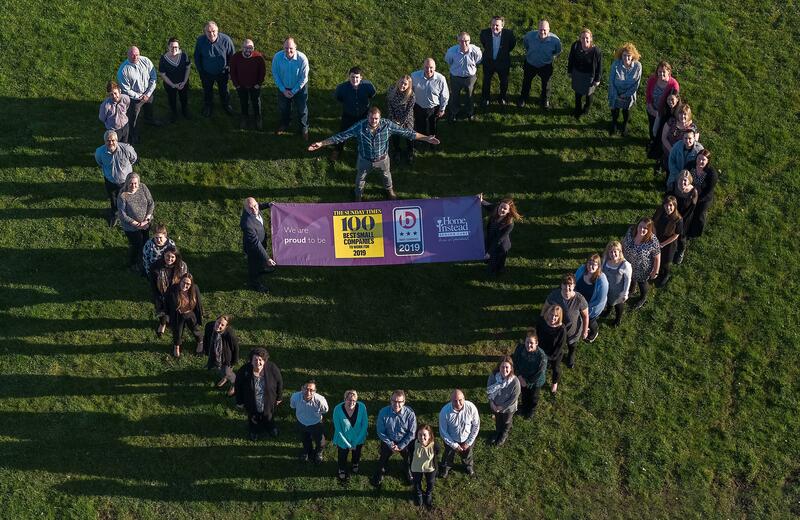 Home Instead Senior Care has been named as one of The Sunday Times 100 Best Small Companies to Work For 2019. 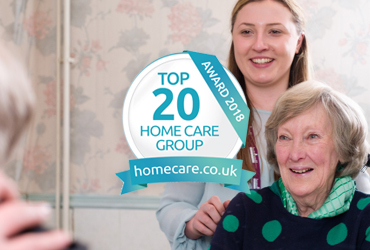 This year, we have been voted the number 1 most recommended home care company in the Top 20 Home Care Group awards 2018, across England, Scotland and Wales. 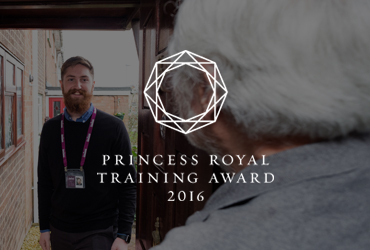 In 2016, we were the recipient of an inaugural Princess Royal Training Award. The brand new accolades from Princess Anne recognise organisations that demonstrate outstanding training and skills development programmes.